2. 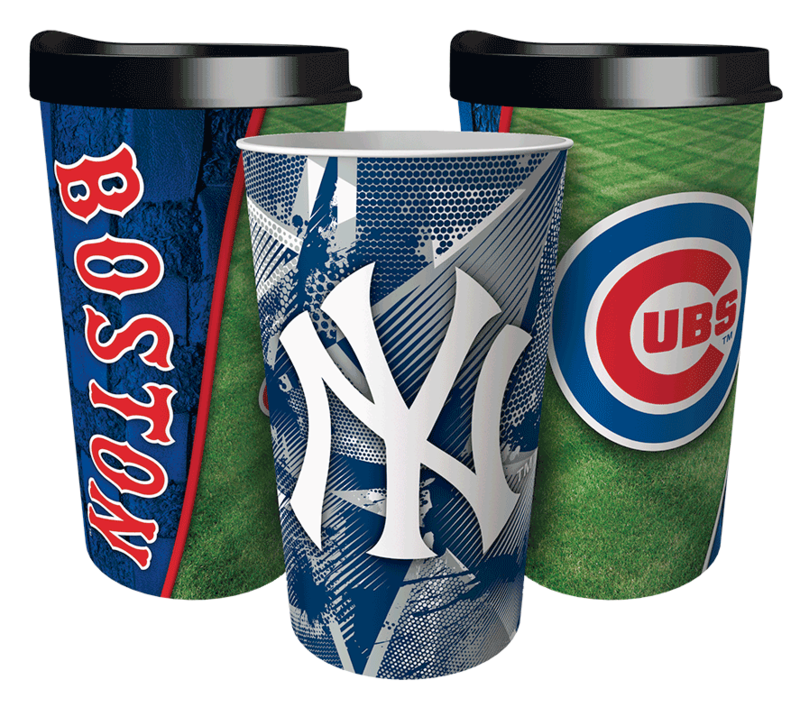 At the end of your fundraiser, your organization submits your master order to Dynamic Drinkware Fundraising. Your group will get a final invoice to be paid in full prior to the shipment of your order. 4. 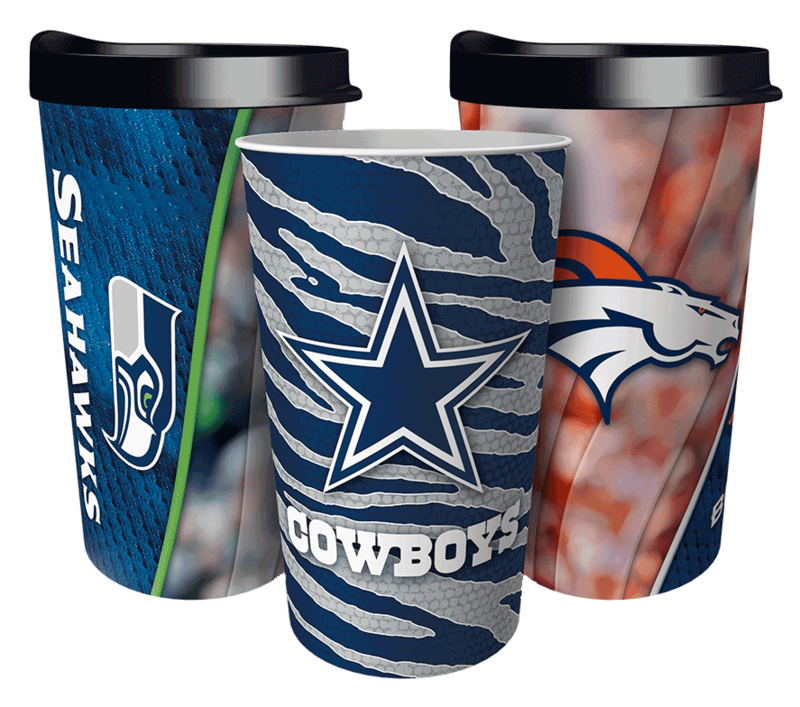 Once payment is received Dynamic Drinkware Fundraising will fulfill and ship your master order within 3 weeks. Upon receipt of your master order, participants will distribute items to supporters.